A kingdom with a colorful history marked by a dark past. 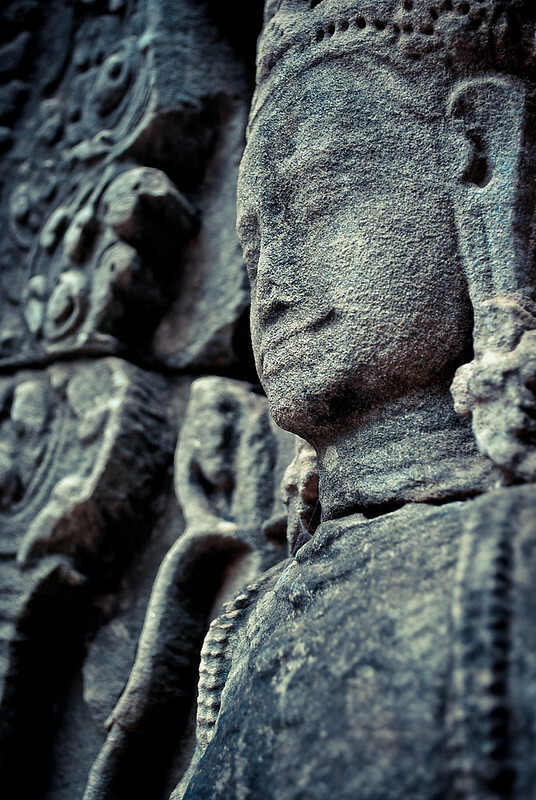 The temples surrounding Siam Reap, most notably the Angkor Wat, serve as evidence of the country’s glorious years centuries ago. 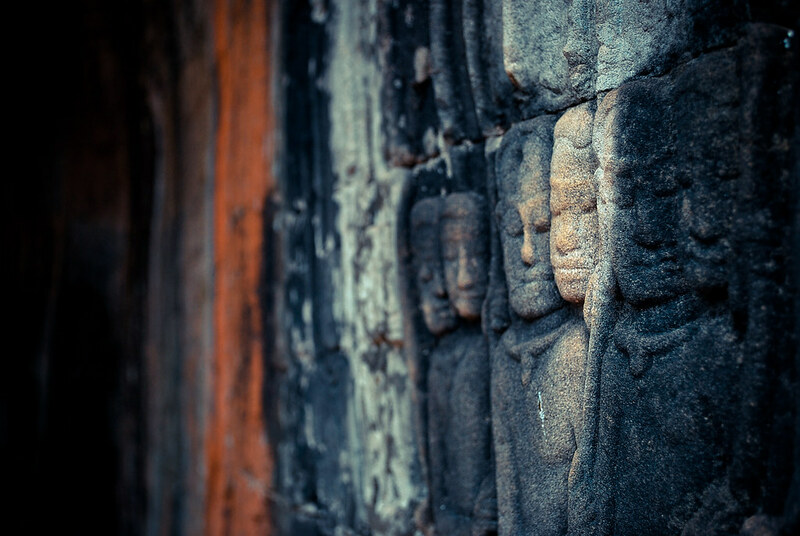 Carved on the walls of these architectural wonders are stories of the past, of demons and demigods, and of religion and life. It is a testament of the people’s strong embrace to faith. Moreover, it is a connection between the locals’ everyday life and the otherworldly. From 1975 to 1979, the Khmer Rouge regime tortured and killed millions of “enemies” of the state. In their desire to achieve a classless society, intellects, ethnic minorities, and even children, were murdered in what we now know as the Killing Fields. 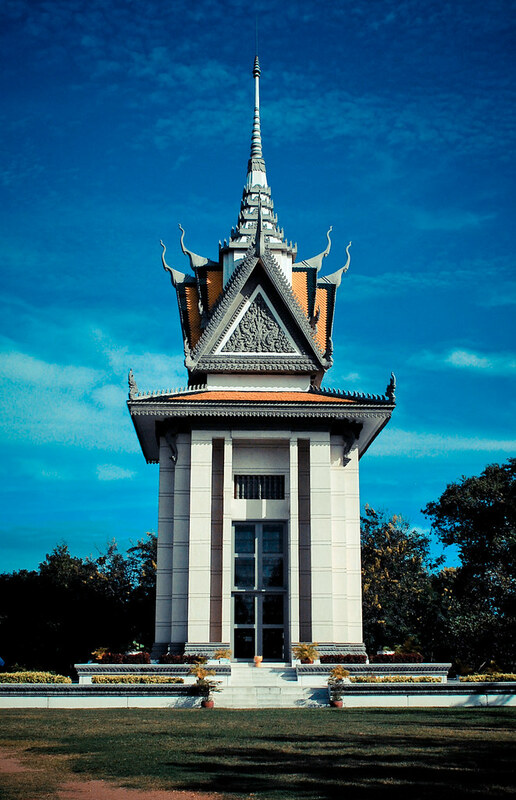 Today, Choeung Ek stands as a memorial to those who have fallen under the twisted regime. 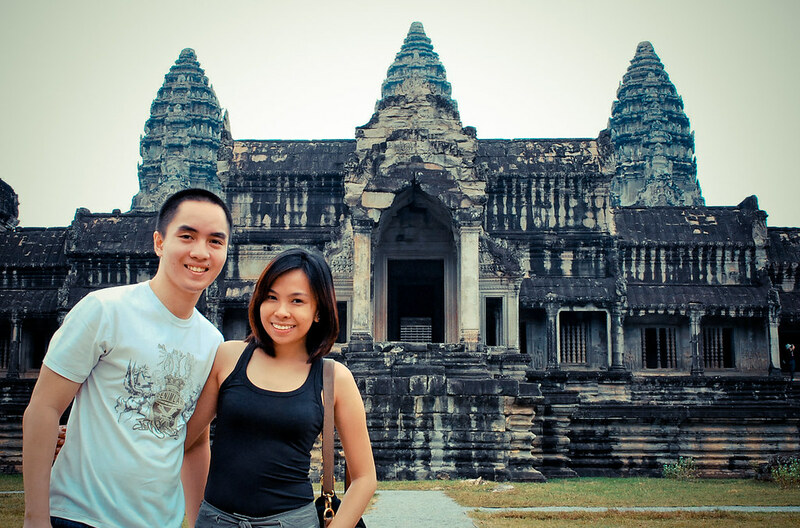 The Royal Palace is the Home of the Kings of Cambodia. It is a complex of gold-painted structures, tropical gardens, and historical and religious monuments and paintings. 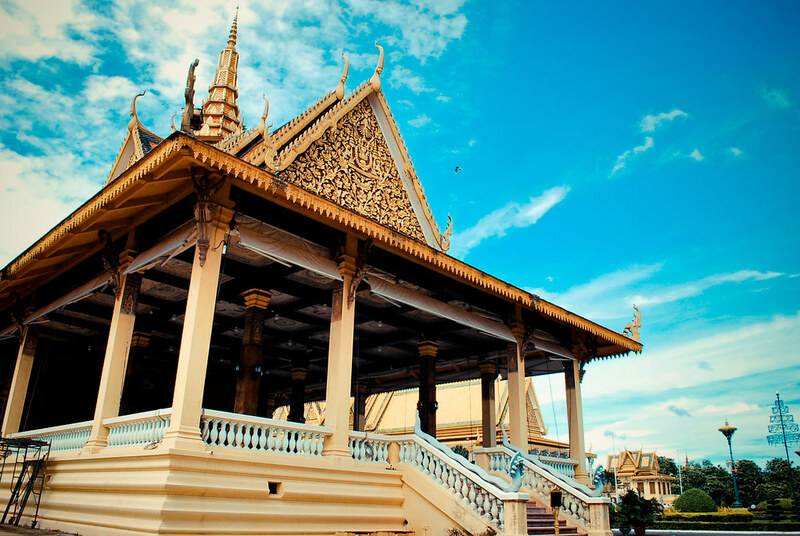 Popular to tourists who visit Phnom Penh, the Royal Palace provides a historical enlightenment to wanderers. 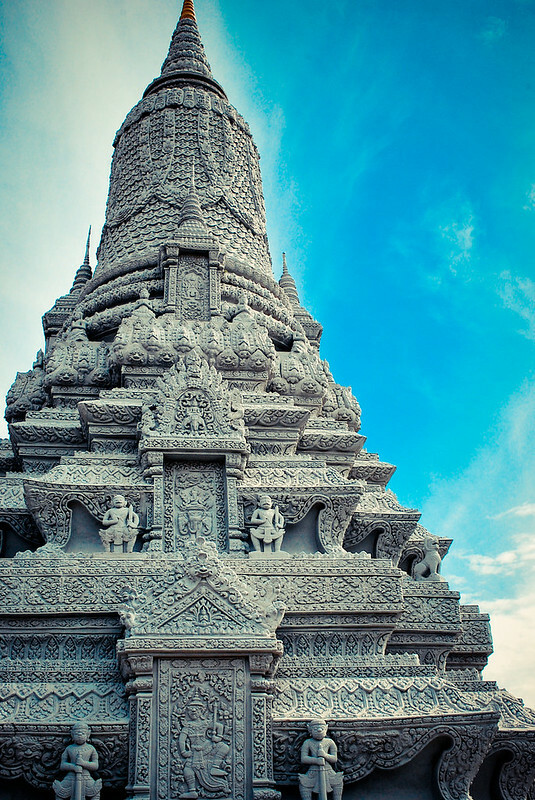 It presents the country’s rich colorful culture through art and architecture.